It seems that the season really is almost upon us. If our current rush of on-line sales is any guide then there seems to be a need to order as soon as possible to avoid disappointment. 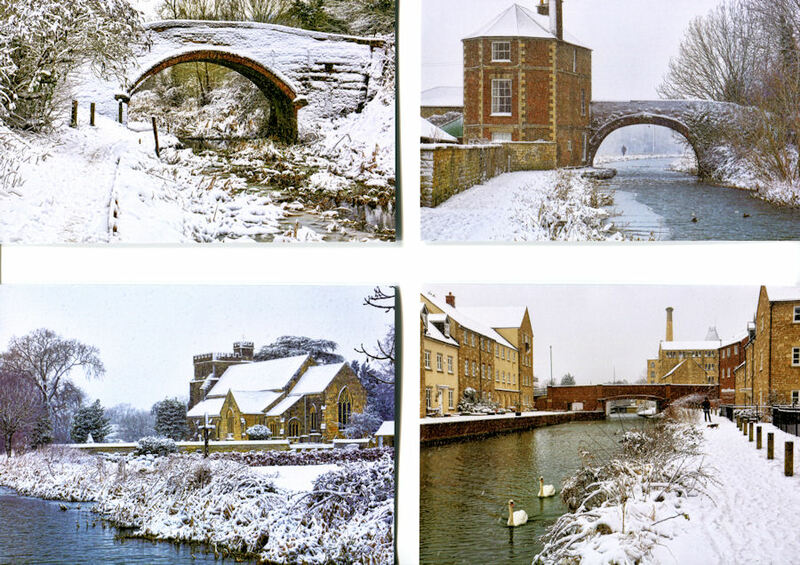 The packs of twelve cards & envelopes contain three each of four wintry scenes on Phase 1A of the restoration all photographed by CCT's Mike Gallagher. £4.95 inc p.p. £3.95 when purchased over the counter. 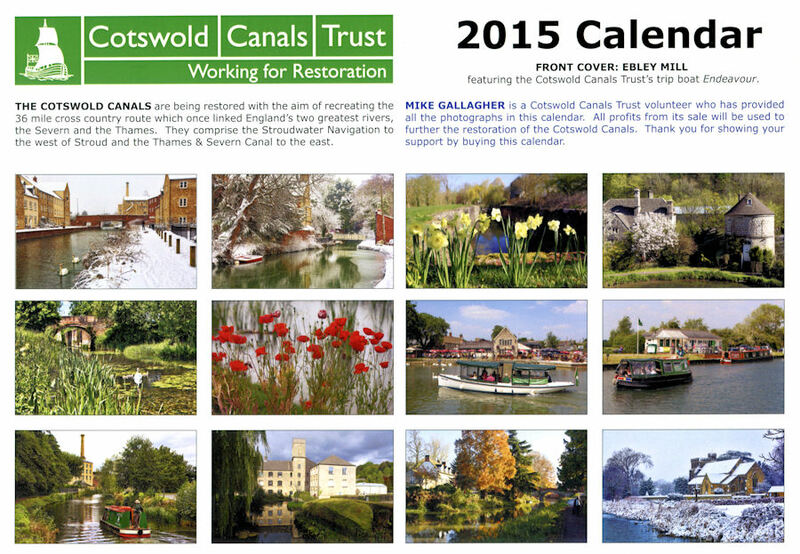 The calendar features seasonal scenes from the whole 36 mile route photographed by CCT photographer Mike Gallagher. £9.95 inc p.p. – £7.95 purchased over the counter.